You may hear health professionals, nutritionists, and beauty experts raving about antioxidants and write it off as just another health craze. However, antioxidants are a proven way to improve both your internal health and your external appearance, and one of the best ways to get them is through essential oils. Keep reading to learn all about what antioxidants are, why you need them, and how you can reap the benefits of antioxidants with essential oils. What Are Antioxidants, and Why Are They Important? Antioxidants are substances that fight oxidative damage to the inner and outer body. How does that damage occur? Oxidative damage happens when molecules that are missing electrons (AKA free radicals) rob the needed electrons from your cells. In order for those cells to function, they then steal electrons from other cells, and a chain of cellular damage is initiated. The results can range from premature aging of the skin (lines, wrinkles, dry skin, etc.) to immune system assault, illness, and even cancer. Antioxidants repair damage by donating electrons that would otherwise be stolen by the free radical molecules(1). They stop the domino effect of cellular breakdown and thereby prevent skin damage and damage to internal organs and tissue. To fight free radicals, it’s wise to include as many sources of antioxidants as you can in your life. Exercise helps your body produce more internal antioxidants. You can also get many antioxidants in your diet, especially from fruits, red wine, and dark chocolate, and from supplements like Co-Q10 and vitamin C.
The amount of antioxidants in various substances is often measured on the ORAC (oxygen radical absorption capacity) scale, meaning how good they are at eliminating free radicals. While it’s easy to get large amounts of high ORAC-scoring antioxidants in foods like kidney beans and broccoli, it may be harder to get them from herbs and spices. That’s why essential oils are such a great source of antioxidants. Their highly concentrated formulations give you the equivalent of a full plate of their original material. 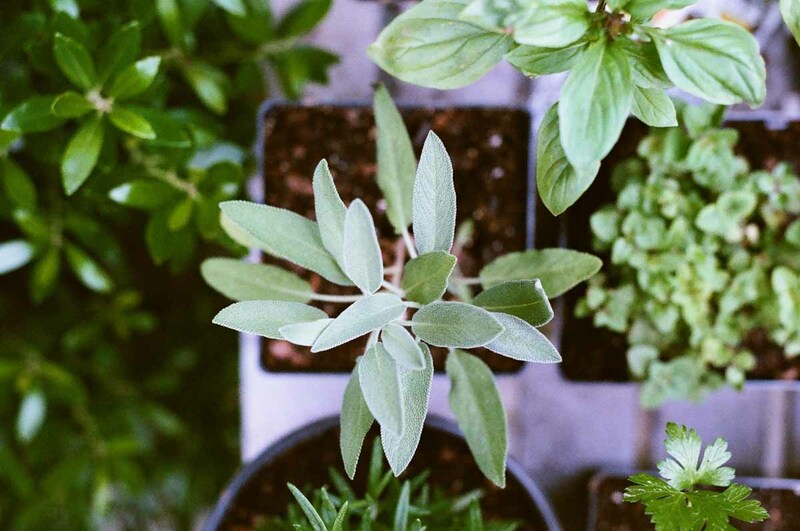 Instead of eating 100 grams of oregano, just a few drops of oregano essential oil can yield high amounts of antioxidants. 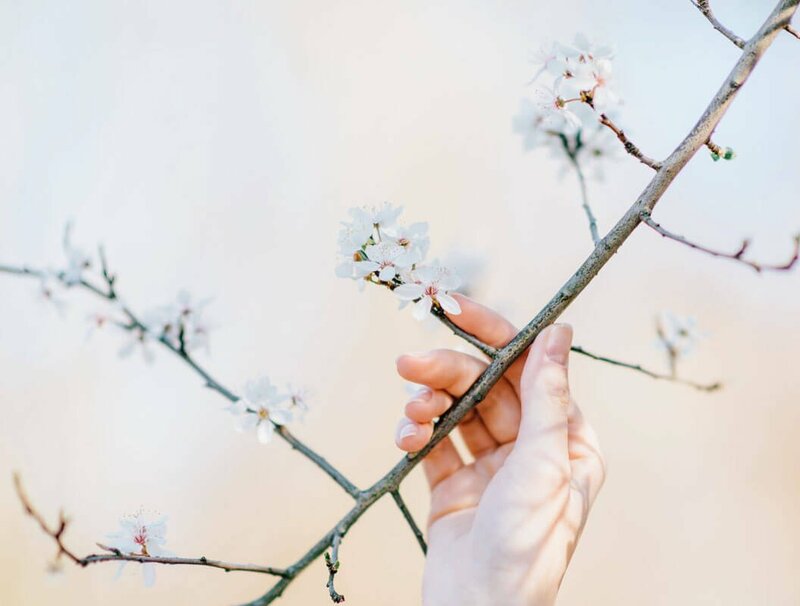 The ten essential oils listed below are some of the highest scorings on the ORAC scale, so you know they are jam-packed with antioxidant defense. 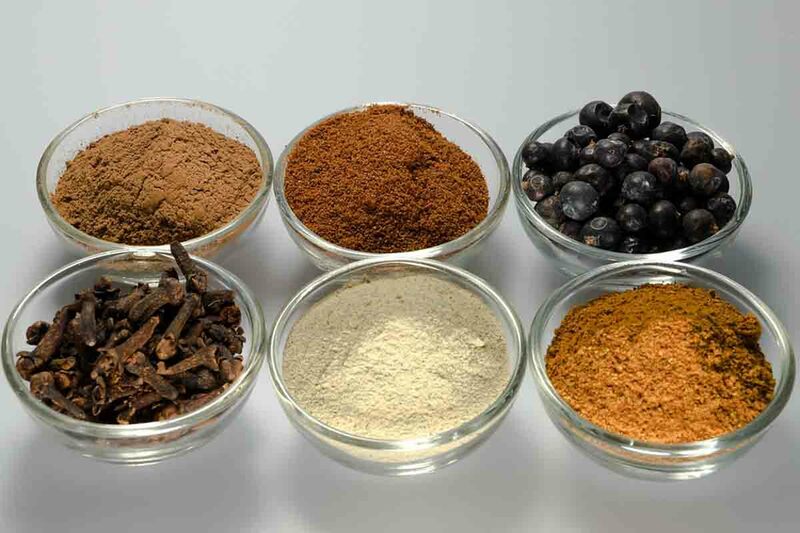 Clove is by far the best antioxidant of all the essential oils–more than 30 times that of blueberries. This is good news because you can use clove essential oil in all kinds of recipes, including pumpkin pie, tea, and household cleaners. It is the eugenols in clove essential oil that give it power against free radicals. Clove is very pungent, so use it sparingly, and always dilute it before applying it to the skin. Clove essential oil is best used short-term when taken internally. 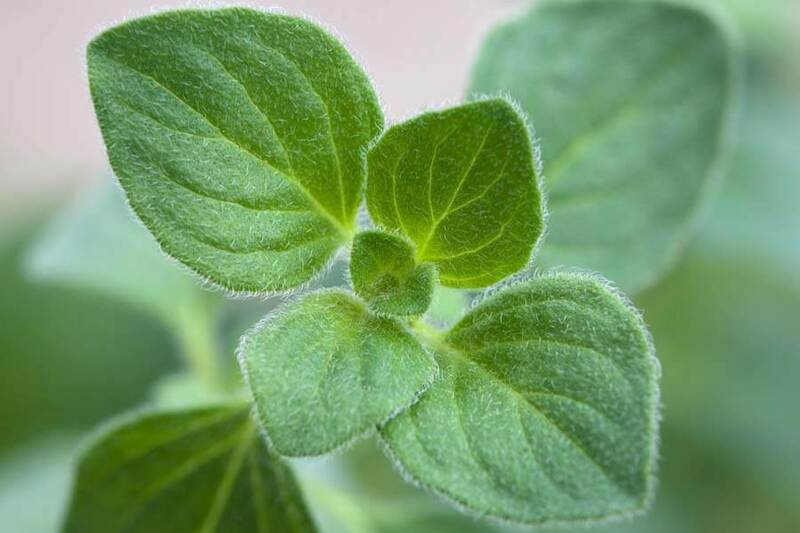 In addition to being a powerful antimicrobial that fights germs, oregano essential oil is also a strong antioxidant. Oregano essential oil can be added to recipes, like salad dressings, and it can be added to lotions for topical application. 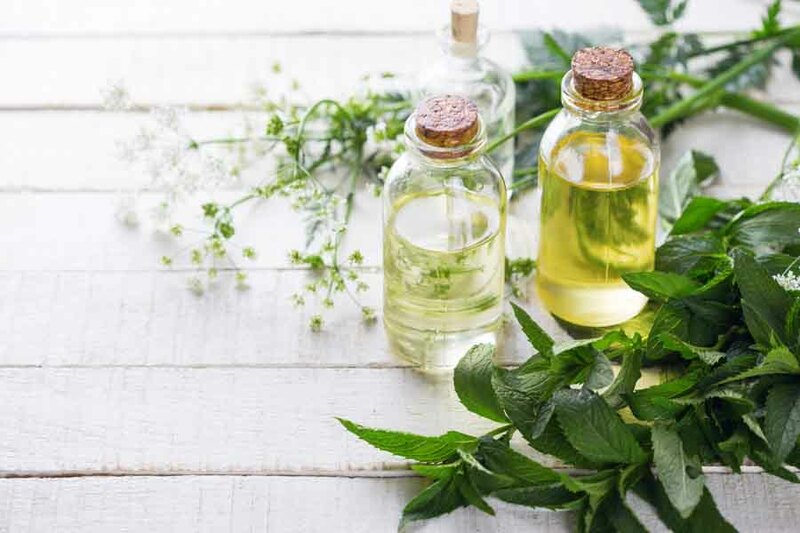 Another way to use oregano essential oil is to add it to your mouthwash or make your own mouth rinse; it will improve your oral hygiene, and some of the antioxidants will be absorbed through your mouth tissue. essential oil offers exceptional protection to the cardiovascular system, where free radicals can damage blood vessels. It also reduces stress, which is another source of internal free radical formation. Nutmeg essential oil has been extensively studied in scientific trials and found to offer superior antioxidant protection. Like clove essential oil, nutmeg essential oil also has a high quantity of eugenols, among other chemical substances, that serve to scavenge free radicals. Myrrh essential oil, which is made from a tree resin, has been used for thousands of years for a multitude of health benefits. Only recently, have researchers learned of its antioxidant benefits. Myrrh essential oil is particularly good at preventing liver damage. This oil is currently being researched for anti-cancer activity, and it is already a known antimicrobial, combating bacteria and fungi, as well as parasites. 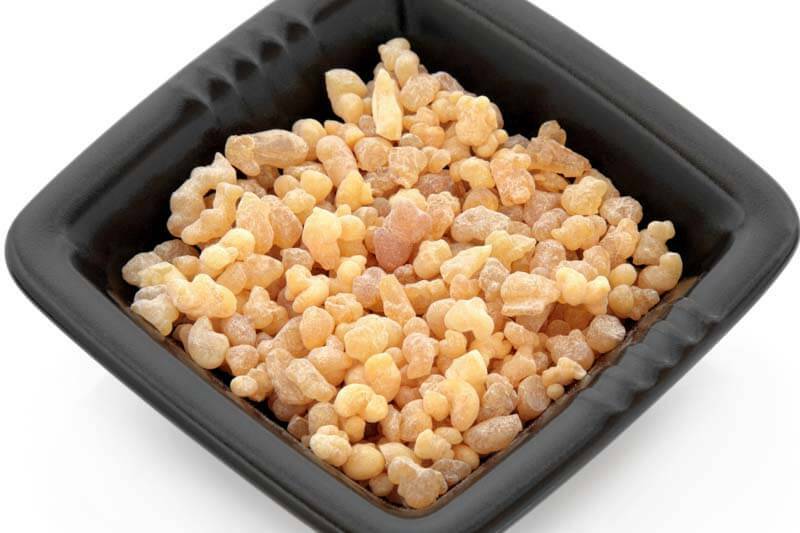 Because myrrh essential oil is also beneficial in other ways for the skin, it is often used in topical recipes, where its antioxidants provide anti-aging benefits, along with softening and toning. Terpenoid antioxidants are what make German chamomile essential oil so ideal for fighting free radicals. Normally, terpenoid compounds are unstable in many formulations, but essential oils are one way they can be stably preserved for long-term use. 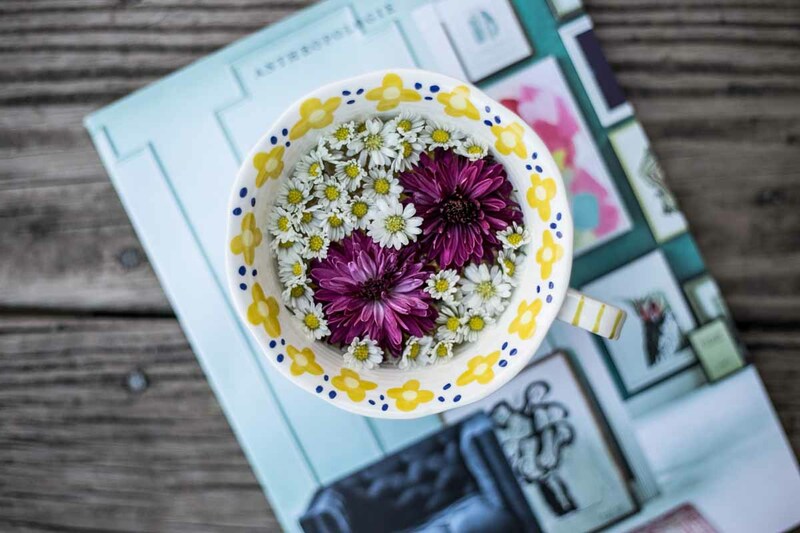 German chamomile is particularly known for providing antioxidant defense by reducing inflammation, which makes it perfect for pain relief and relaxation too. Its use as a stress and anxiety reducer helps prevent the creation of free radicals in the body. 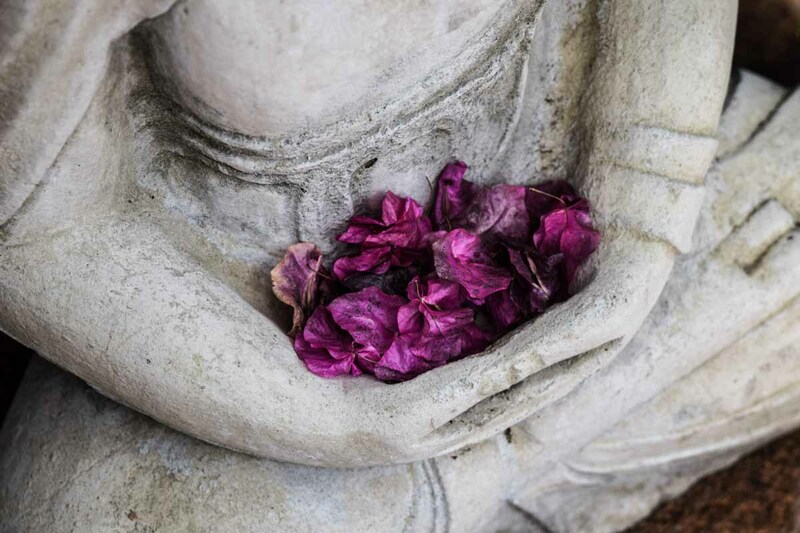 Rose essential oil’s fabulous floral aroma makes it a natural to include in skin serums and lotions, where it can also offer anti-aging benefits as an antioxidant. There are at least 10 known chemical substances in rose essential oil that make it so effective. In addition to functioning as an antioxidant, rose essential oil is well studied as an antidepressant. If sadness and grief could be causing your body to suffer from free radical damage, rose essential oil can help reverse that. Because it helps control blood sugar and cholesterol, coriander essential oil can help prevent vascular damage at the cellular level. Coriander essential oil also prevents chronic neurological damage inflammation and is being researched to keep colon cancer in check. Did you know that wound-healing, stomach-soothing fennel essential oil is also an antioxidant? This essential oil was clinically studied and found to contain over 20 compounds of phenols and bioflavonoids that act as antioxidants. By being a leading essential oil in controlling digestive disorders, fennel essential oil can also help stop the free radical damage that results from chronic illness. Cedarwood essential oil has over a dozen health and wellness uses, including functioning as an antioxidant. In addition to quelling arthritis inflammation, healing wounds, and working as a natural insecticide (see recipe, below), cedarwood essential oil is ideal to use in topical preparations to fight free radicals that cause skin damage. 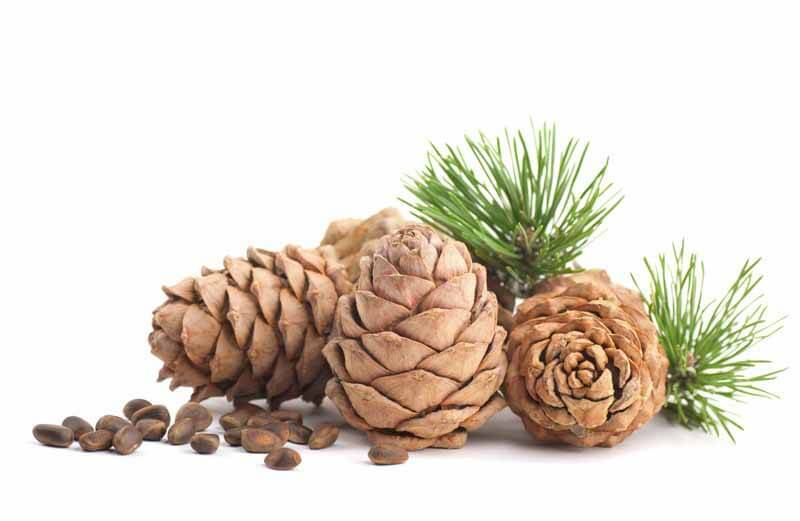 Just keep cedarwood essential oil to external use only, as it is never intended for internal consumption. Add the essential oils to a small glass bottle with a rollerball top. Top with the fractionated coconut oil. Roll the ball between the palms to blend the ingredients. Apply nightly to the soles of the feet or to the abdomen. Add the essential oils to a small glass bottle. Top with the argan oil. Roll the bottle gently between the hands to mix the ingredients thoroughly. Apply a few drops to the face every night before bed to reduce visible signs of aging in the skin and to improve the skin’s health. Dab on using the ring and pinky fingers to avoid putting excessive pressure on the skin. Combine the essential oils and the Epsom salts. Store in a 1-pint mason jar with an airtight lid. Use a generous scoop (approximately ½ cup) under running water while drawing a bath. Soak for 30 minutes or more to absorb the benefits of the essential oils. Apply 2 drops of cedarwood EO to each cotton ball or sachet. Combine all the ingredients above in a blender. Blend until everything is thoroughly mixed. Whip on high speed for about 5 minutes, or until the mixture reaches a light and fluffy consistency. Store in a glass jar with an airtight lid in a cool, dry location. Use 1-2 times daily to moisturize the skin and reverse signs of aging caused by free radical damage. When using essential oils to provide antioxidants, you’ll find that certain delivery methods work better than others. While you can obtain some minimal benefit from using a diffuser, you’ll get a better quantity of essential oil benefits from topical or internal recipes. That said, make sure when taking an essential oil internally, it is intended for ingestion; some essential oils should never be consumed, while others may be consumed when they are pure and of high quality. Fortunately, many of the oils listed above are herb or spice based, so they can usually be taken internally and even used in place of the conventional flavoring in food and drink recipes. If you intend to use an essential oil in a lotion, bath product, or other wide-scale topical preparation, be sure to do a patch test on a small area first. This will rule out any allergic or sensitivity reactions. 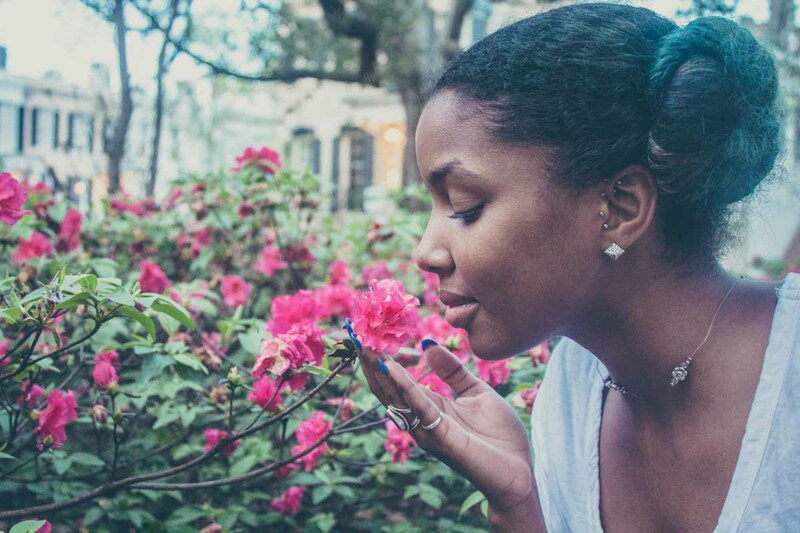 Also, many of the essential oils suggested in this article are quite potent; if you are applying them on your skin, make sure you dilute them first in a carrier oil like jojoba or coconut oil. If you are seeking to fight free radicals, think carefully about your choice of carrier oil. Some carrier oils are also excellent antioxidants, including coconut, grapeseed, hemp seed, palm kernel, pomegranate seed, and tamanu oils. If you are pregnant or nursing, or if you have any serious medical conditions, such as diabetes, cardiovascular disease, or epilepsy, consult your healthcare provider before using essential oils. Never discontinue a prescribed medication to use essential oils without your physician’s recommendation first. Not all healthcare professionals are well versed in essential oils, although as more oils are studied clinically, providers are realizing their benefits; try to find a practitioner who is knowledgeable about essential oils or open to referring you to someone who is. Some of the essential oils listed above are quite potent. In addition to always diluting them first, be careful not to overuse them. 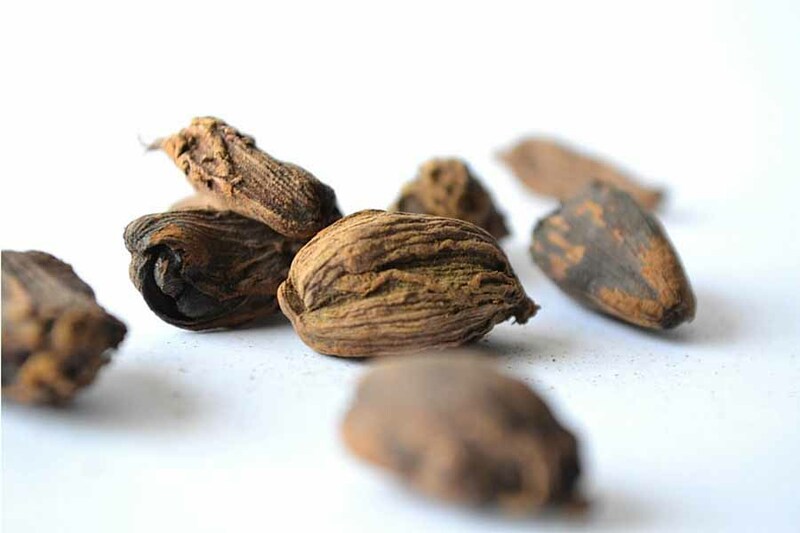 The eugenol in clove essential oil, for example, protects the liver at low doses, but at high doses can overwhelm the organ and even cause liver function problems. Finally, when trying to increase the number of antioxidants your body receives, you may have more success if you take a holistic approach. In addition to using essential oils, look at ways you can improve your diet, try to get regular exercise, and stay away from environmental contaminants that can set up you for free radical damage from the start. 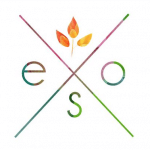 I would like to find a reference on the quantity of essential oil to use. For example, I would like to improve my ORAC score. How much Clove oil should I take and for how long? There seems to be a lot written, but more on how to use oils, but not details on quantiy and frequency together with a method of taking or using.